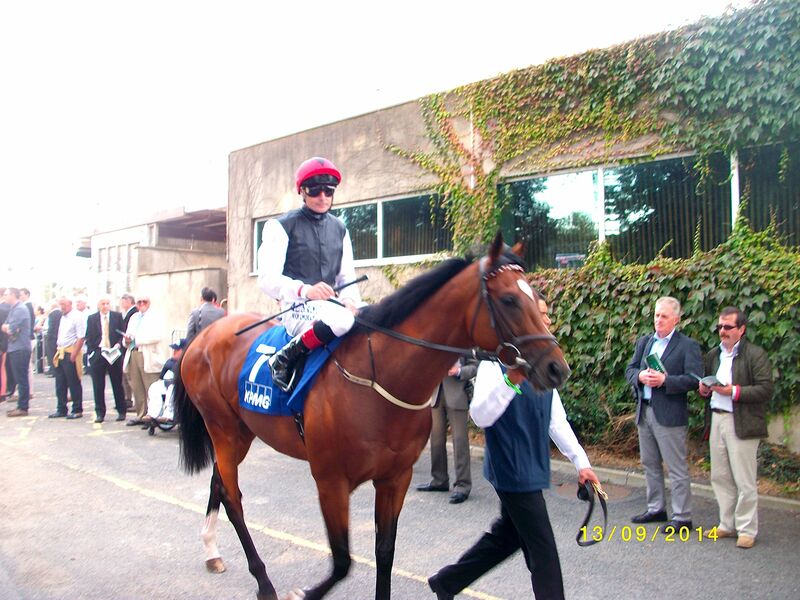 My Dream Boat just gets the better of Found in The Prince Of Wales’s Stakes. Picture courtesy of Horsephotos and Getty Images. Would The Gurkha beat Found? Over 10f? On this ground? That’s what the market wants us to believe. 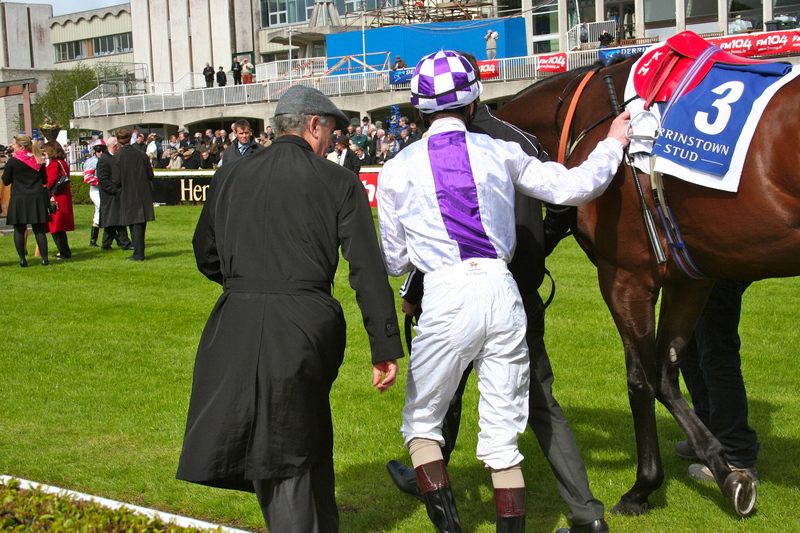 The Gurkha lost his last race, the St James’s Palace Stakes at the Royal meeting. 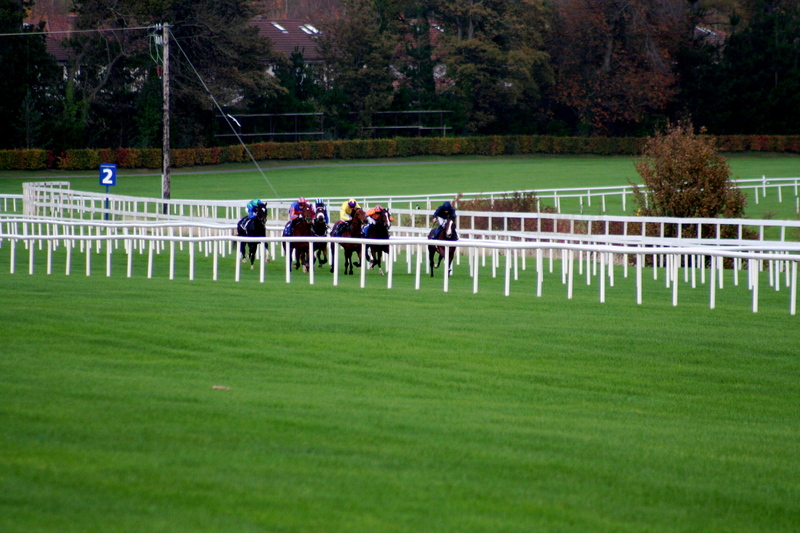 The view post race was that if rerun, the result would comfortably reverse. The winner Galileo Gold was given a masterful ride by Frankie Dettori who picked him up a furlong out to go 2L clear driving him easily to the line. 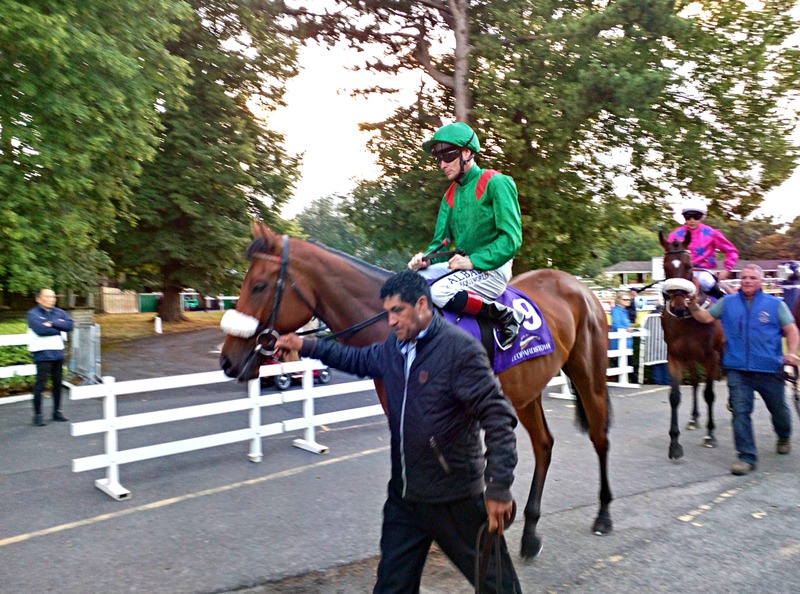 When The Gurkha broke from the gate Ryan Moore dropped him in, whether that was by design or not is unclear. What is clear is in doing so he was shuffled back and from then on he struggled with his position. When he got to make his run Frankie had flown and granted he was checked and had to switch outside Awtaad but the reality is he was unable to travel comfortably through the early stages of the race and that is where the damage was done. Over this longer trip that might be less of an issue but will there be enough left in the tank to produce the pace he displayed in winning the French Guineas? That’s what he’ll need to do to win this. Travel and quicken. Plenty of questions then for The Gurkha to answer. So let’s go back to the question here. If The Gurkha was to take on Found who would you back to win? Fair chance that if 11/2 was available on the mare you’d take it as opposed to the miserly 10/11 on the colt given her overall level of form. 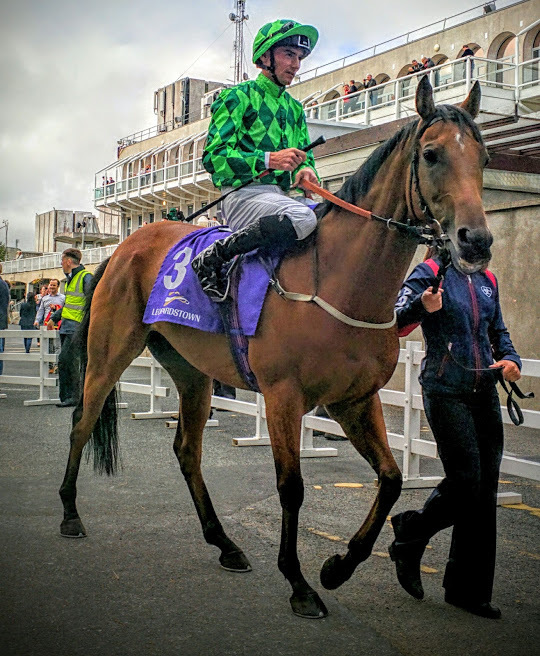 My Dream Boat is available at 11/2 having beaten Found last time out in the Prince Of Wales’s Stakes over this 10f trip. 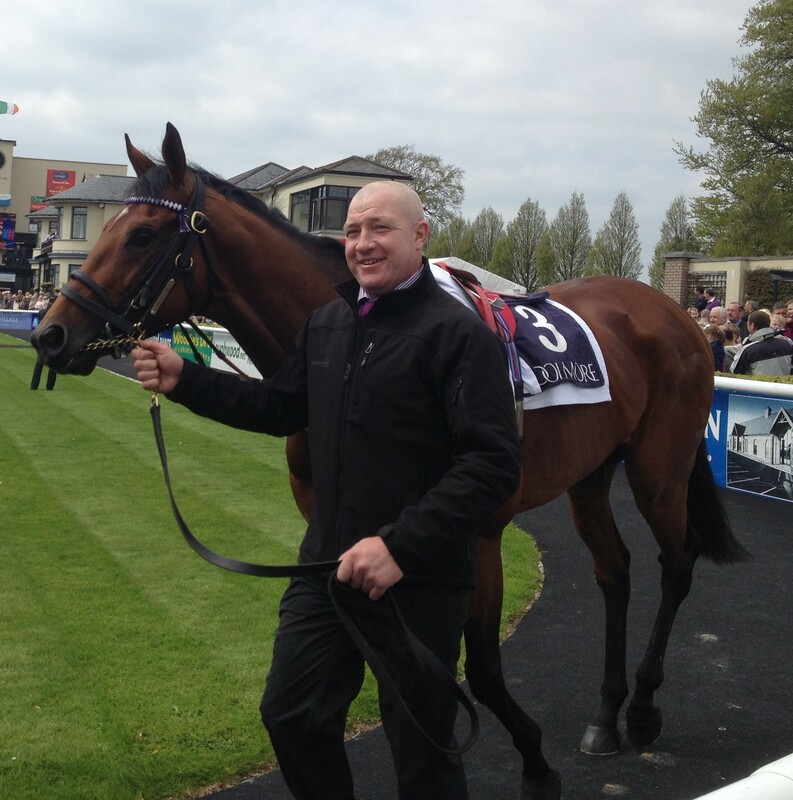 Found has looked to make a race winning move when she pulled clear of the pack a furlong out. Adam Kirby had My Dream Boat daydreaming at the back. He woke him up, pulled him wide and passed all to catch Ryan Moore by a neck on the line. It was a fabulous ride. Time Test is running out of time. He missed Royal Ascot because of the give in the ground but Roger Charlton is keen to run now with similar conditions underfoot. He beat Western Hymn here in April over course and distance in the Brigadier Gerard but have connections one eye on the next time out? Hawkbill is asked to step up on his Group 3 Tercentenary Stakes win at the Royal meeting. He’s on the up having stitched five win’s on the bounce and Godolphin have every right to put him in here. The experience will stand to him. 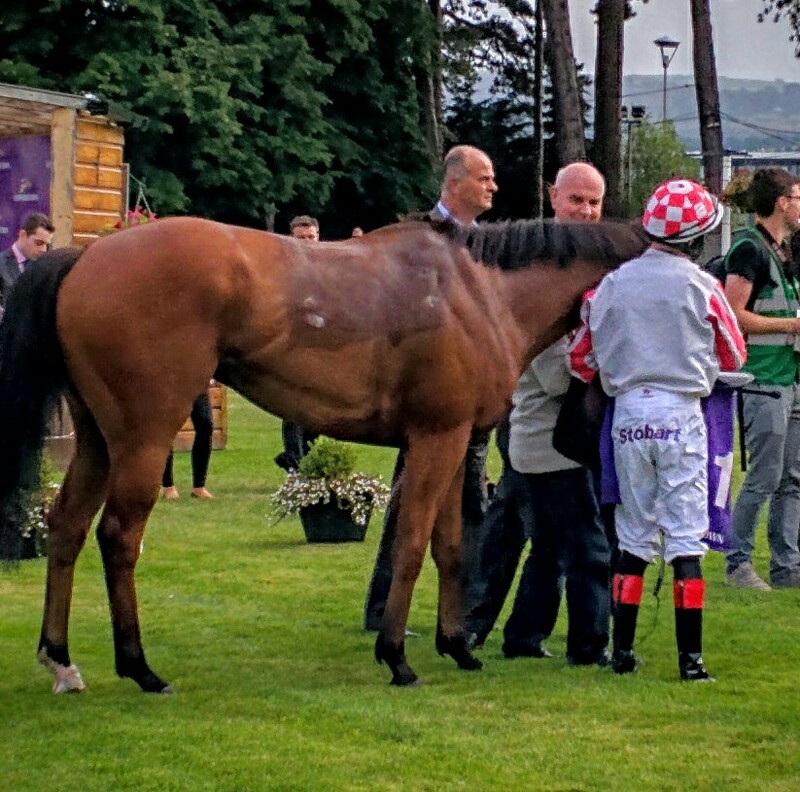 It’s a fascinating race, the weight of money for The Gurkha since last Sunday would suggest he’s unbeatable. If he is to be found out it’ll be by My Dream Boat. Cougar Mountain chasing home Solow in the Queen Anne. Picture courtesy of Alan Crowhurst and Getty Images. Golden Horn’s Derby win got a boost last week at the Curragh with the 2nd, 3rd and 4th all finishing in the same order but stepping up a place at the Curragh. It solidified his position at the top of the market for this first generational meeting of the colts this season. In numbers the race lacks depth but that cannot be said about the quality. In the Derby winner we have a horse who has the potential to become one of the all time greats running over a trip that his owner always thought would be his best. 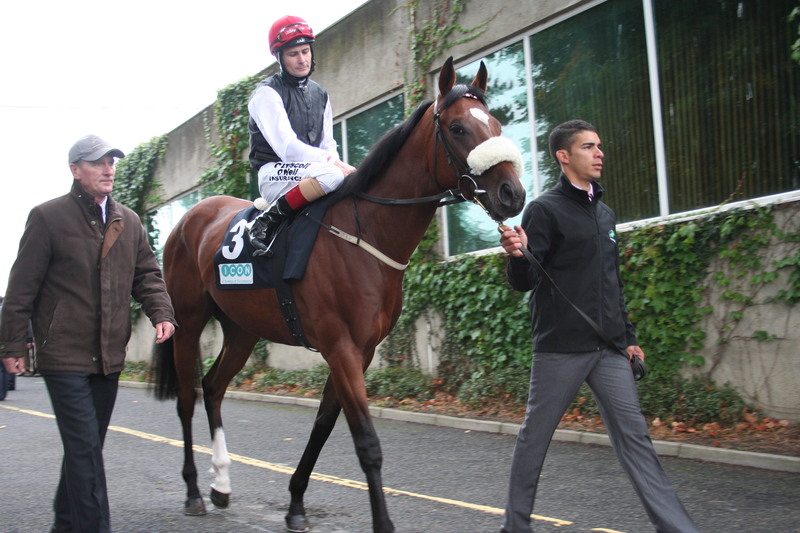 He has to beat The Grey Gatsby who hasn’t won since beating Australia in the Irish Campion Stakes last year. His three runs this year have yielded a 2nd to Solow at Meydan , a 4th to Al Kazeem at the Curragh and a 2nd beaten a short head by Free Eagle at Royal Ascot. That last one was terribly unlucky. Caught in a pocket he couldn’t get out until too late and a yard by the line he had his head in front. This 10f is his best trip as he displayed in winning the French Derby and collaring Australia last year. Cougar Mountain is a fascinating entry here. 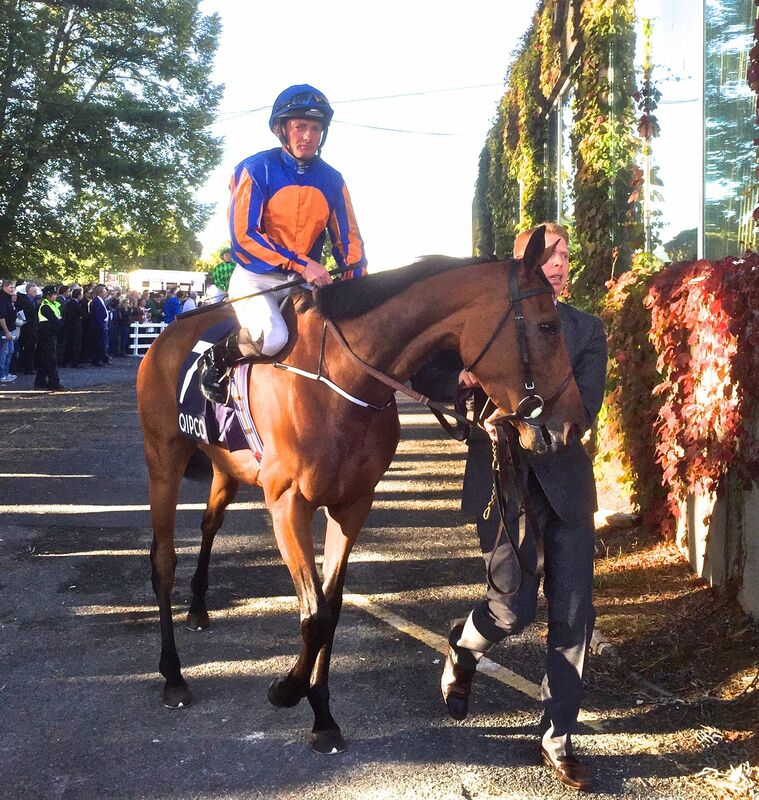 Has Aidan O’Brien got him wrong so far? His second visit to the racecourse was to contest the July Cup and he continued at sprint distances for the remainder of the season. This year he’s run three times over a mile doing his best work last time out when 3rd to Solow in the Queen Anne. This could well be a tale of right and wrong. John Gosden was right earlier in the week to say the market has got this wrong. He thought even’s about Golden Horn and 2/1 about The Grey Gatsby was a fairer reflection of their respective chances. 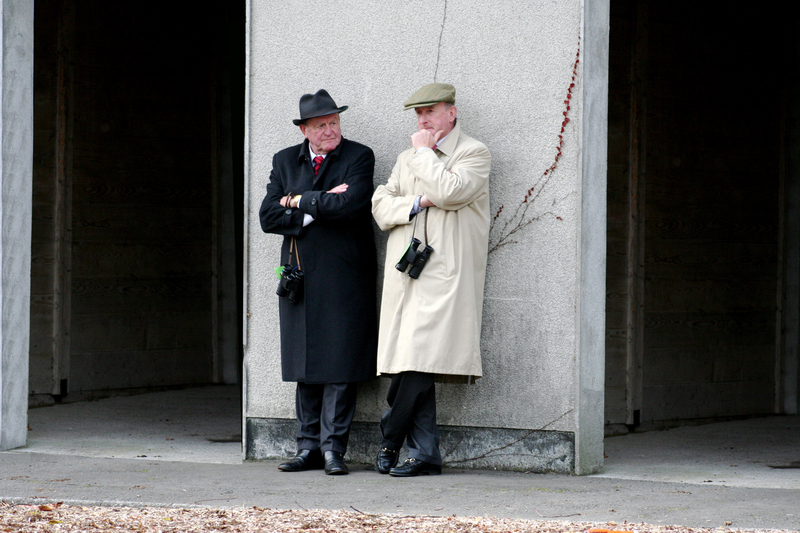 He didn’t mention the 12/1 on offer about Cougar Mountain which has since shortened to 10’s. Kevin Ryan was also right to say The Grey Gatsby is not given the respect he deserves by the racing public. Aidan O’Brien could well be telling us post race he was wrong with his horse last year but he’s found his right trip now. The money has come for Kingston Hill this morning. 11/2 overnight he’s now a 4/1 shot. The ground rides good to firm despite 3mm of rain overnight. The difference for the Varian team between this week and last week is that the drop of rain should be enough to take the sting out. 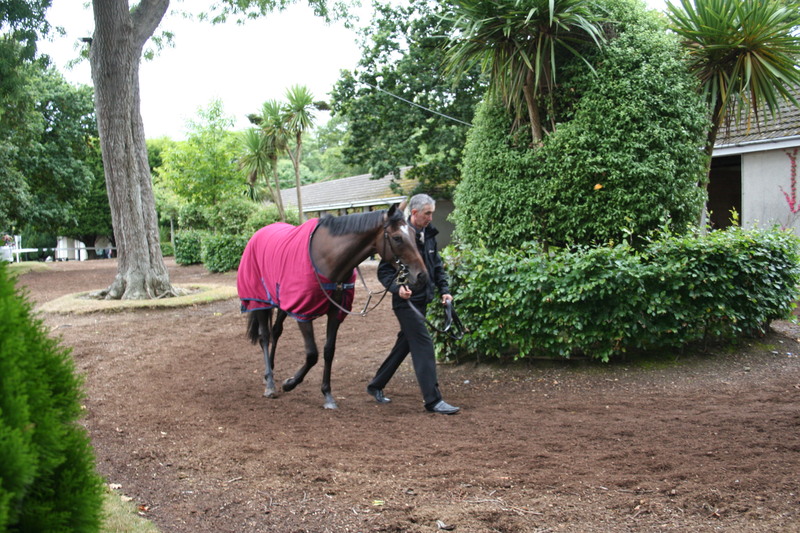 The Fugue is on the drift from 2/1 to 5/2 as the sponsors attempt to take her on. This reflects the depth of the race. It’s only 17 days since she beat Magician, Treve and Mukhadram at Royal Ascot in the Prince’s Of Wales over this 10 f trip. 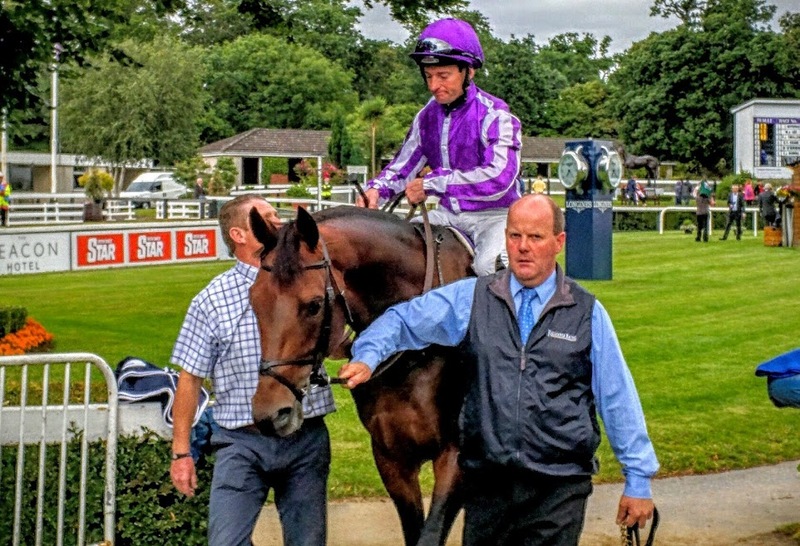 It’s now considered her favourite as she excelled last year at Leopardstown in the Irish Champion Stakes ahead of Al Kazeem and Trading Leather. As well as Kingston Hill four other three year olds get the weight for age allowance. The Guineas winner Night Of Thunder had the form overturned with Kingman in the St James’s Palace Stakes where War Command ran on to be third. 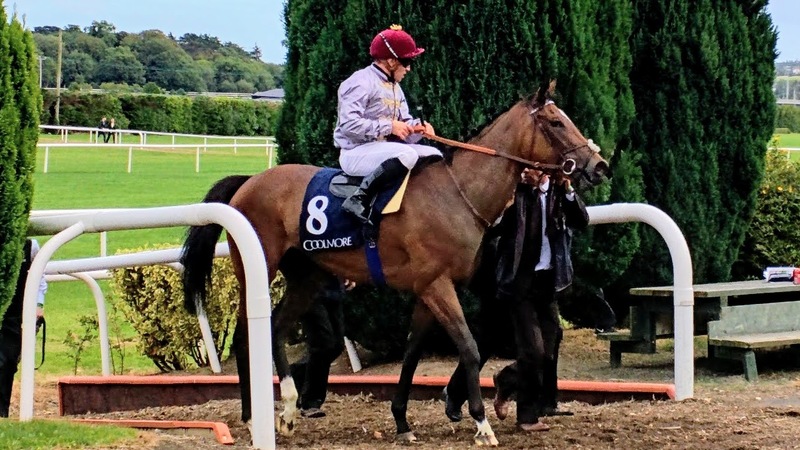 Richard Hannon’s colt might find the trip brings him to the edge of his stamina whereas War Command looks likely to benefit from the step up in trip. True Story didn’t stay in the Derby and he will surely benefit from the drop in trip. The Dante run behind the Great Gatsby shouldn’t be forgotten. The two four year olds come from Ireland. 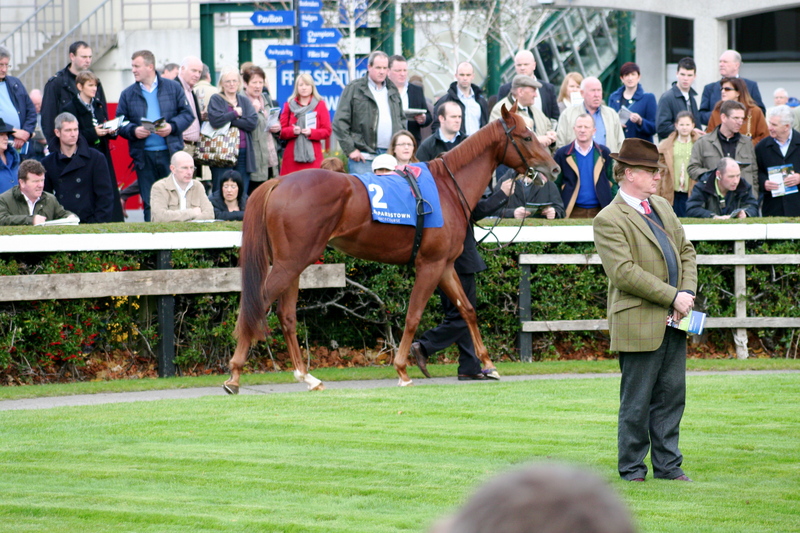 Last years Irish Derby winner ran a moderate race at Newmarket over 12 f in early May. 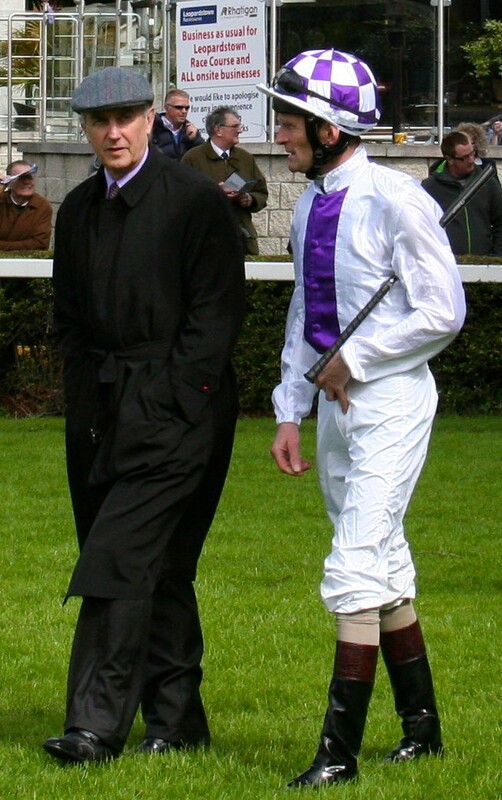 Likewise his trainer Jim Bolger also had a moderate start to the season but between Fairyhouse on Wednesday and Leopardstown on Thursday he’s had 7 runners of which 4 won and 2 were second. Verrazano is getting better, third in the Lockinge, second in the Queen Anne to Toronado both over the mile he goes a furlong further than his best performance when he won the Haskell Invitational over 9 f. Tullius is going the other way second in the Lockinge he could only manage fourth in the Queen Anne. 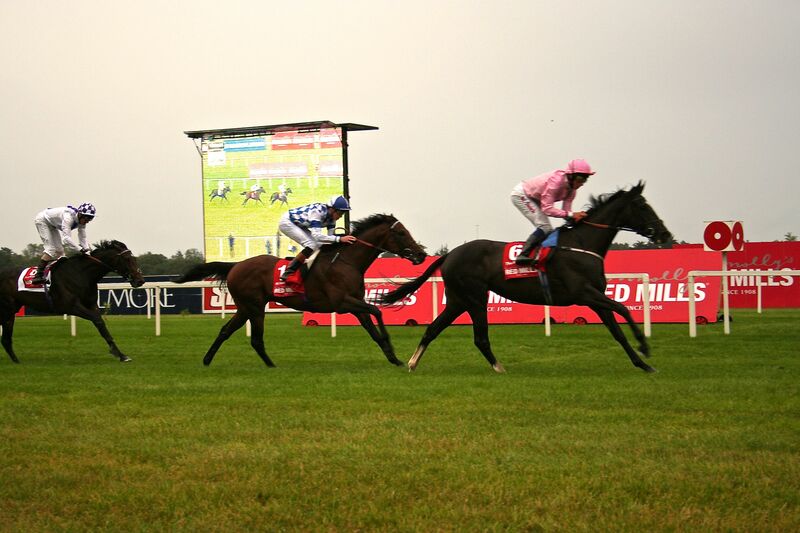 The 17 day gap since The Fugue’s last run will encourage to the opposition. In high summer it might not affect her but she did break the track record which would have required some exertion. A cracking race, the first meeting of the generations this year. The three year old’s look to be above average this year and the weight advantage might pay this afternoon. 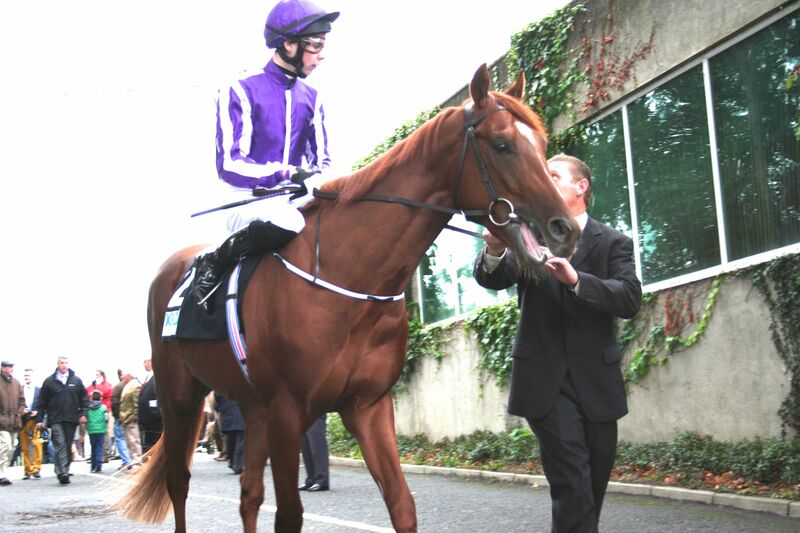 The Derby and Guineas form is hot and arguably the Derby is the hotter. Kingston Hill was the best stayer in the race beaten by an exceptional speedster in Australia . The trip is the question here. He might just find this trip too sharp on ground that not ideal. The one who could have the cards fall his way is True Story. He hated Epsom, the trip, the switchback nature of the track and the chamber all of which blunted his natural talent and curtailed the one thing you need to win this race today, pace. This won’t be short for pace and weight for age can put Kieron Fallon and Godolphin back in the limelight. Pity. The news that So You Think is out due to lameness is a real shame. This is still the first chance to measure the classic crop against the older ones and with the class of the older ones no longer being led by So You Think it falls to Cityscape to provide the benchmark against which the younger horses will be tested. Rodger Charlton’s colt was given a cracking ride by James Doyle to win the Dubai Duty Free over a furlong shorter than he’ll encounter here by 4 1/4 L. He previously went down a neck in the Hong Kong Mile in December but after Meyden a trip back to Sha Tin for the Champions Mile in May drew a blank when finishing tenth from a bad draw ( boxed in with too much to do when clear). One older horse stands his ground, the seven year old Twice Over. A previous winner of this when a five year old and though recent form suggests he retains his enthusiasm its hard to see he wouldn’t be vulnerable to younger legs. Only one five year old contests, the Dubai World Cup winner Monterosso. He sprang a surprise at Meyden where like Cityscape he was given the a fine ride by Mickael Barzalona, albeit having been given the run of the race. He won off a slow pace however it is worth noting he had So You Think back in fourth. Of the four year olds Crackerjack King, Farhh, Nathaniel and the mare Giofra, Farhh must be considered the best chance. 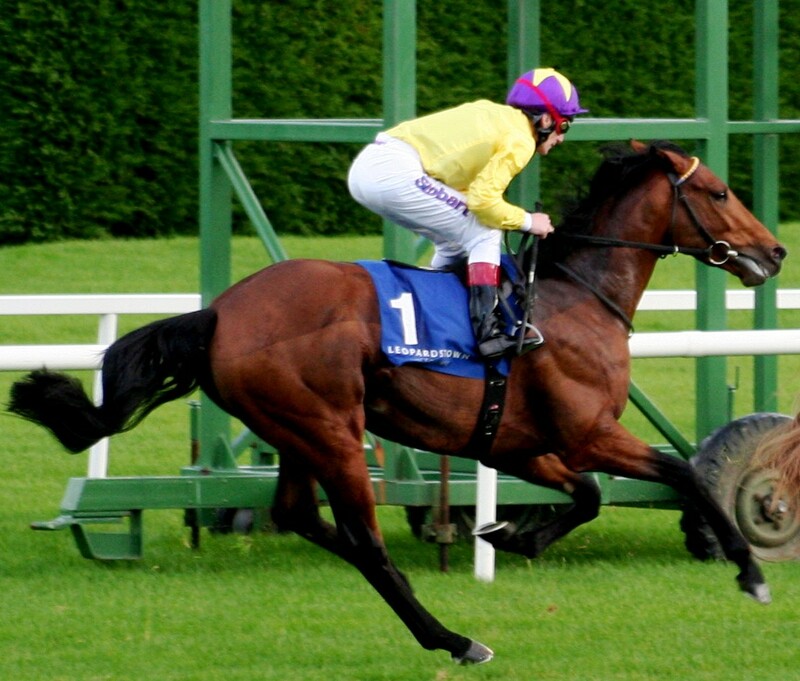 He put up an eye catching performance in the Prince Of Wales when a running on third to So You Think. He’s only had four runs, three which he won (all minor events) so Godolphin pulses will be racing in the lead up to this. The team have been wishing the rains to come for him all week and with the ground good or firm in places their hopes may be dashed by the sun. Nathaniel has been attracting the cash all week and its easy to understand why. John Gosden has been banging in the winners left, right and centre and although this is his first time out this season he showed some seriously top class form as a three year old winning the King Edward VII at Royal Ascot and then the King George VI and Queen Elizabeth again at Ascot, both over a mile and a half. The classic generation depends on Bonfire. 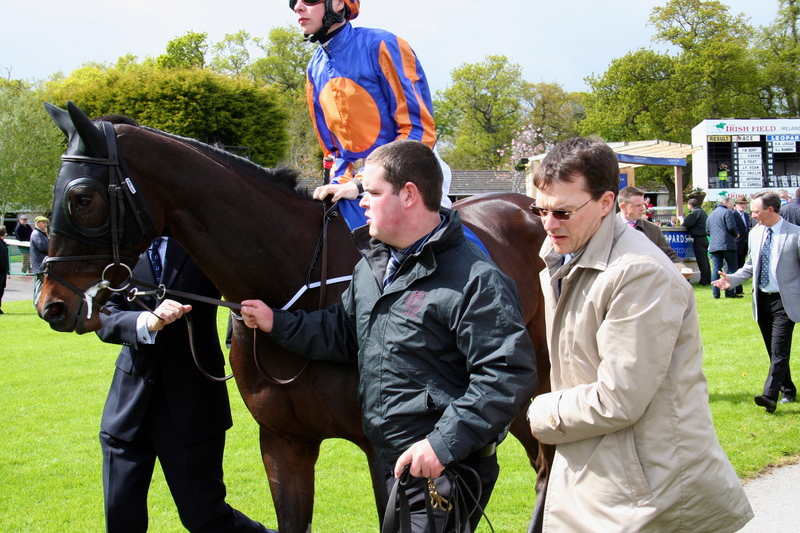 It didn’t happen in the Derby and Andrew Balding asks us to forgive it. This we must do. 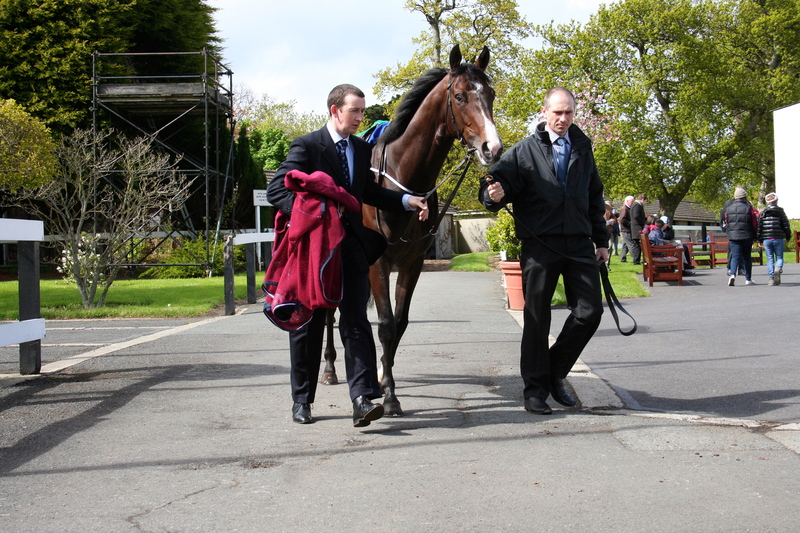 His run at Epsom was out of kilter with what he has achieved and time and patience will see him right. So You Think was to come here off the back of his best performance in the northern hemisphere. 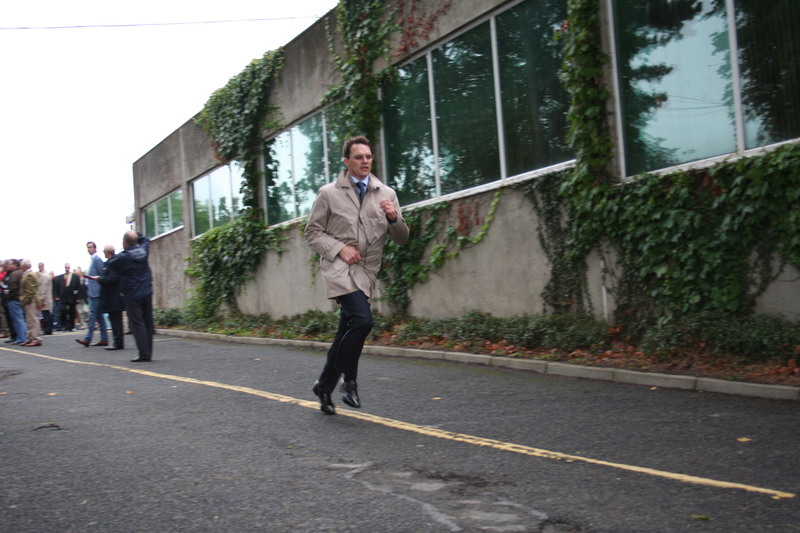 Aidan O’Brien believed he’d finally got him right (letting him use his own natural speed) the last day at Ascot in the Prince Of Wales. He showed himself a proper horse in defeating Carlton House by 2 1/4 l posting a time of 1.74 seconds inside standard with both City Style and Sir Putra 5 L and 4 1/4L in arrears. There was no denying the superiority of the Antipodean and we saw something to match the hype that arrived with him when he first came north. Ten Group 1’s , five in each hemisphere, and seven of them over 10 f are testament to this five year old’s abilities. We didn’t appreciate him enough while he was here. Injury has robbed us of the last hurrah. The winner here will no doubt be good but the question will always remain if the benchmark had been So You Think. In what now an open contest it’s up to Nathaniel to set the new mark.